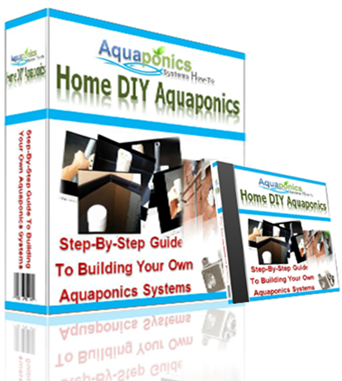 Growing food with aquaponics at home is a great way of enhancing your food supply. For one you save money spent on food and more importantly, you know you are feeding healthy food to your family. However, I’ve noticed these 5 main mistakes that most “aquaponians” are guilty of, or at least for the beginners that is. Don’t take it too hard on yourself, it’s just part of the learning curve. Doing too many things too soon; this is especially true with aquaponics newbies. I can understand the excitement of building an aquaponics system comes with the expectation of seeing results immediately. I mean that’s human nature right! Parameters like the water pH, nitrite and nitrate changes gradually and should not be influenced by adding water conditioners and etc too frequently. Give it a few days or weeks to respond and then act accordingly based on the changes. 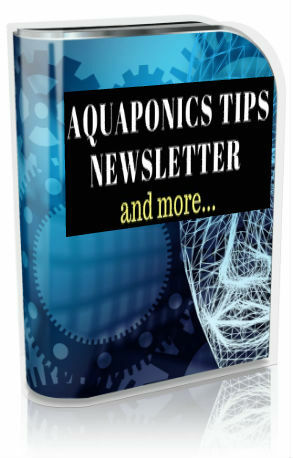 Adding too many varieties of plants in the beginning of your aquaponics system’s life; it is best to stick to one or the most two plant types during the initial stages of your system. Then after about six months old or so when the system bacteria matures, you can begin to mix them up. This would help you go a long way in terms of the health of your aquaponics system. Buying seedlings from the nursery; the main reason being the plant or plants that you buy may have been diseased or may come with pests inherited from the nursery itself. 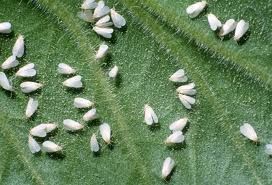 Beware of pests like aphids or white flies as they can potentially destroy your entire crop. So, you have to be extra careful if that is your plan. My advice is to best start your project with seeds. Balance of fish to plant ratio; too many fish in the system and you will not only kill them, it may over fertilize the plants killing them as well in the process. 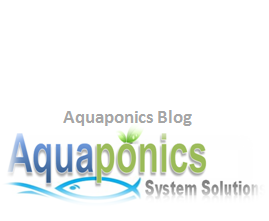 More is not always better when it comes to aquaponics system. Different fish species will have different tolerances in this case and striking a good balance between fish tank, number of plants and the system’s total volume of water. Too much light; your plants need sun light to grow and prosper more the merrier here for most plants. Bear in mind though, summer time sun can be hot enough to boil your fish tank. Make sure your fish tank is shaded or in a location that is shaded from this heat. You may need to shade your plants even on really hot afternoons. There you go, these are some of the most common mistakes I find people make with their aquaponics systems. You really could lose your entire system to these mistakes and should not be taken lightly. Now, don’t worry if you’re guilty of them. 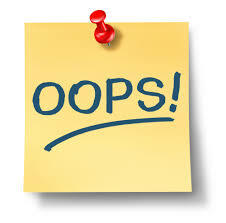 The most important thing is the corrective actions to take after being aware of these mistakes. Treat your aquaponics system with respect and it will supply you with abundance of healthy food for you and your family. I never thought of this simple mistakes. 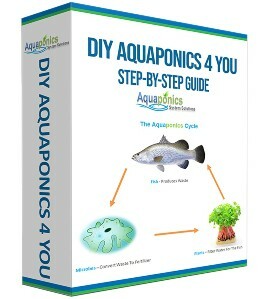 I well us your advice when I am designing, building, and running my Aquaponics system. Thank you for you advice and time. I’m glad you’ve found these useful Robert.